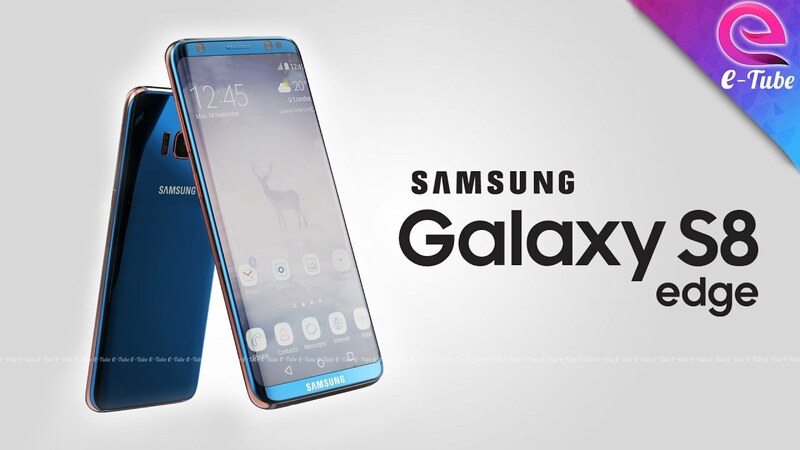 The Samsung Galaxy S8 and Samsung Galaxy S8+ (shortened to S8 and S8+, respectively) are Android smart phones produced by Samsung Electronics as part of the Samsung Galaxy S series. Unveiled on 29 March 2017, they succeed the Samsung Galaxy S7 and S7 Edge, with a North American release on 21 April 2017 and UK availability on 28 April 2017. The S8 and S8+ contain upgraded hardware and major design changes over their predecessors, the Galaxy S7 and S7 Edge, including larger screens with a taller aspect ratio and curved sides on both the smaller and larger models. 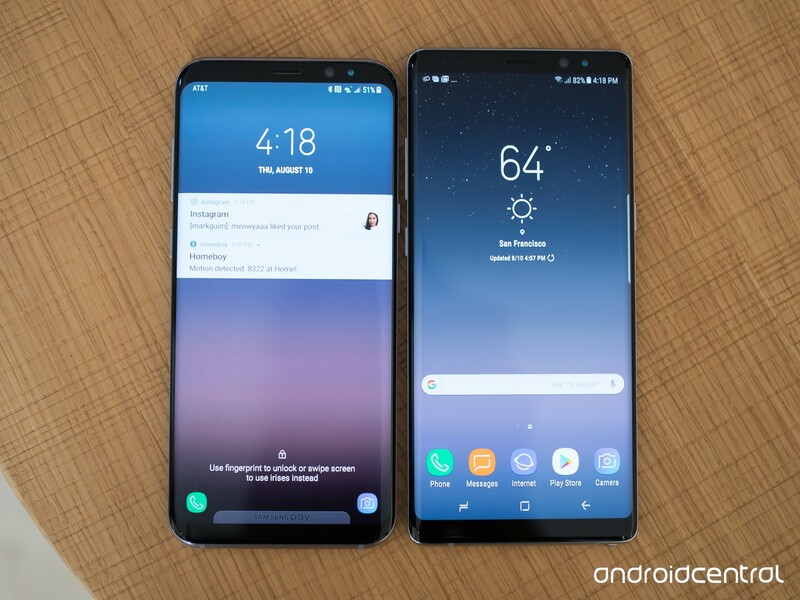 The S8 and S8+ were in high demands.